Every business is unique – Contact Lewis Insurance Associates today to find out how to get the best commercial auto insurance for your business. Commercial auto insurance can cover a combination of vehicle types and drivers, as well as some types of motorized equipment. It provides for bodily injury liability and property damage while operating a company automobile, medical payments or Personal Injury Protection (PIP) for the driver and passengers of the policyholder’s car. Injuries or damage to someone else are also covered. For more information, give us a call at 540-659-2121. What types of vehicles can be covered? 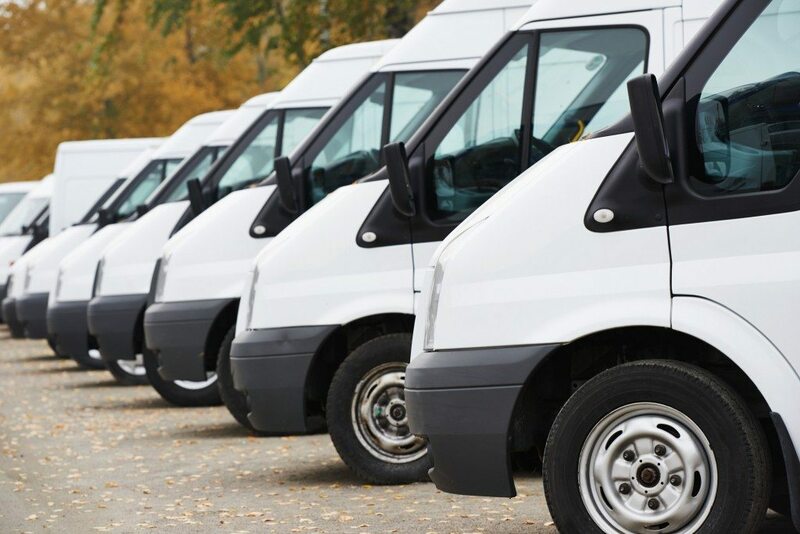 A commercial auto policy can be specialized to suit your business. Whether you need to insure a fleet of vehicles, trucks, vans, etc. or if you need to insure just your one business use vehicle, the commercial auto policy was designed for you. Are you renting cars or are your employees using their own vehicles on behalf of your business? This particular coverage provides business insurance coverage for certain liabilities arising from the use of a rented or leased vehicle (hired), or a non-owned vehicle (employee using their own vehicle on company business). Oftentimes this coverage can be added inexpensively to a business auto policy, or in some cases, a general liability policy. Insurance policies for privately owned vehicles may not cover damage to your privately owned car or truck when it is used for business, even home cosmetics, jewelry sales, a pizza delivery business, or carrying passengers for a fee. This additional coverage provides protection when your insured auto is disabled and you are using another vehicle temporarily. Business owned trailers designed for highway use and pulled by a truck or private passenger auto will have coverage under a commercial auto policy. There are certain restrictions that apply to the type of coverage provided to trailers based on weight. Special equipment such as lifts, crane arms and special cargo storage are not automatically covered unless factory installed and permanently attached to a vehicle. Lewis Insurance highly recommends contacting an agent for the proper insurance coverage. A Garage Auto Policy provides coverage for automobile dealers, garages, repair shops and service stations for damage arising out of garage related operations. The garage auto policy combines coverage for auto liability, commercial general liability, and physical damage coverage in one policy. Garage insurance also protects businesses from claims involving customer’s automobiles while on business premises.